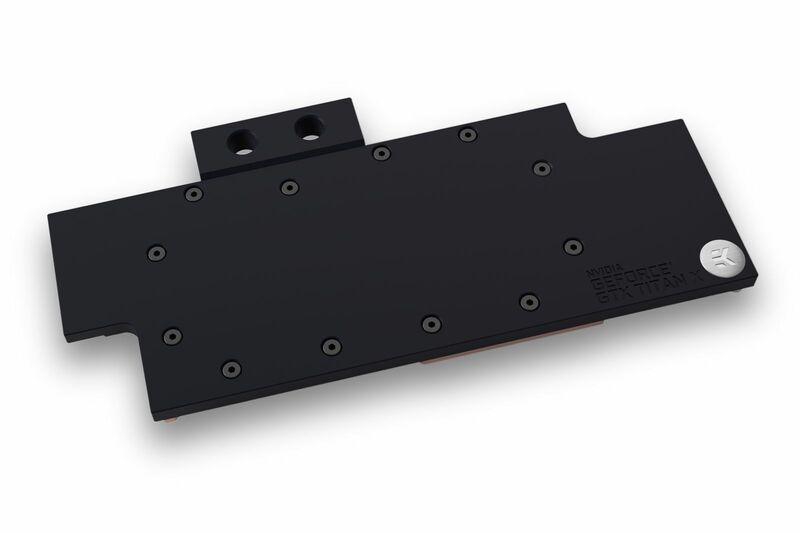 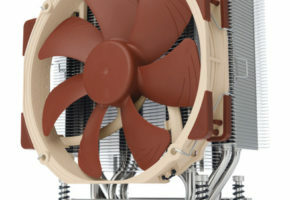 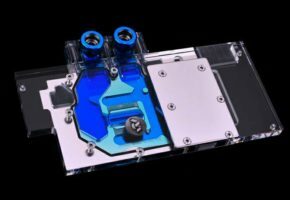 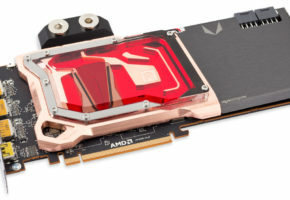 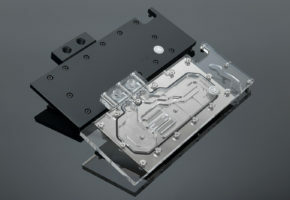 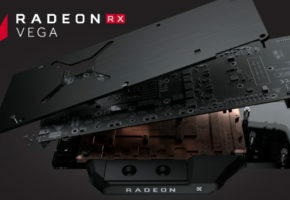 EK Water Blocks, Slovenia-based premium computer liquid cooling gear manufacturer, is announcing Full-Cover water blocks for NVIDIA® reference (GP102) design GeForce® GTX TITAN X graphics card, based on Pascal architecture. 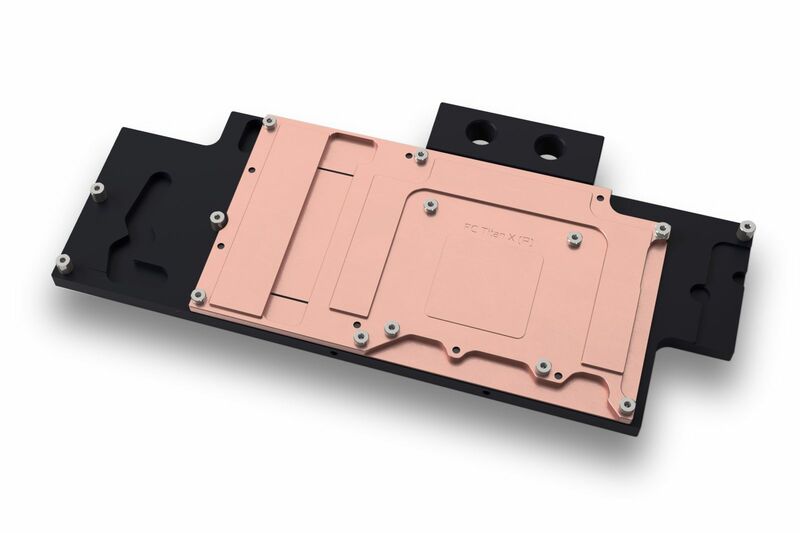 EK-FC Titan X Pascal directly cools the GPU, RAM as well as VRM (voltage regulation module) as water flows directly over these critical areas thus allowing the graphics card and it’s VRM to remain stable under high overclocks. 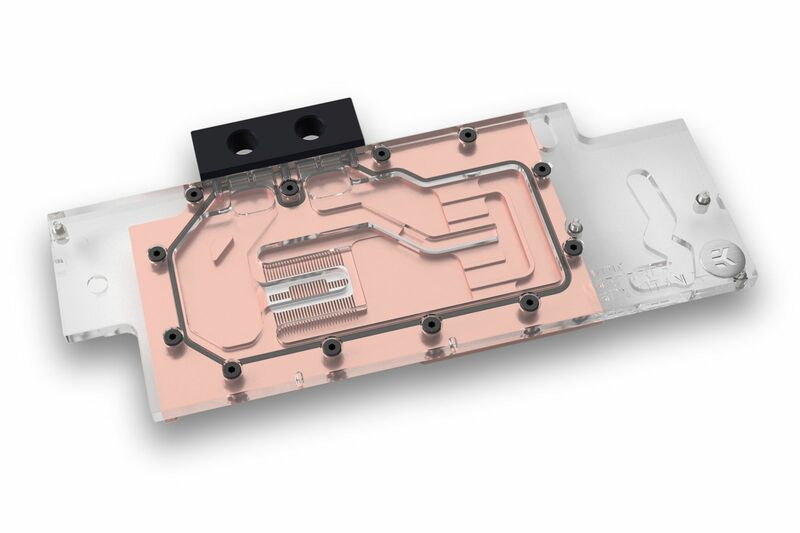 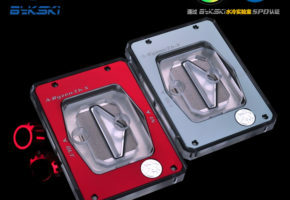 These water blocks are made in Slovenia, Europe and are available for pre-order through EK Webshop exclusively. 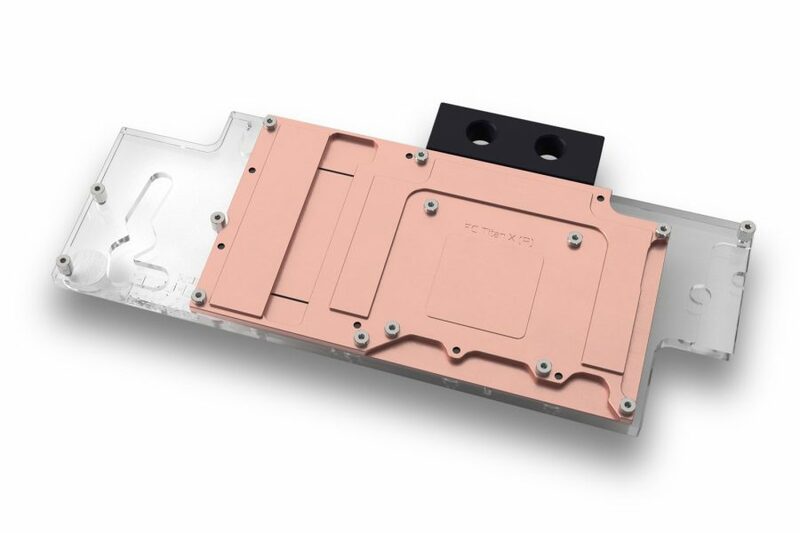 We’ll start shipping the blocks onTuesday, 16th of August, 2016! Aesthetic retention backplates, which also cool the backside (memory IC and VRM) of the circuit board, will also be available for separate purchase in the coming weeks.